Autodesk has released the source code for SitoA, the integration plugin linking its Arnold renderer to Softimage, on GitHub. The code is available under an Apache 2.0 open-source licence. Although the initial commit seems to have been made last year, updates to the repository earlier this week make SitoA compatible with Arnold 5.0.2.4, the current build of the renderer. The release is something of a double-edged sword, as it’s also an acknowledgement that Autodesk itself is no longer actively developing SitoA. 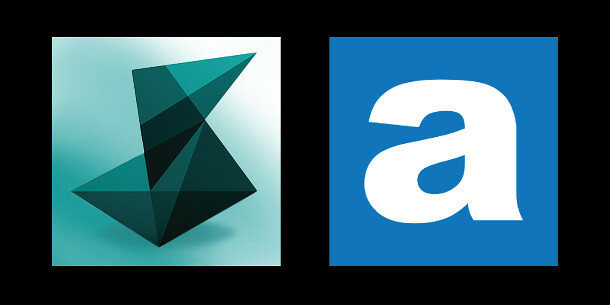 Following the company’s decision to discontinue Softimage in 2014, original Arnold developer Solid Angle committed to continue development of SitoA for at least a year. In fact, work continued for a further three years, even after Solid Angle was itself acquired by Autodesk, with recent official updates adding support for Arnold 5. Responsibility for further development has now been passed to the user community, although the GitHub repo should streamline this process, which was previously happening via unofficial user-created patches. The SitoA source code is available under an Apache 2.0 licence. To compile and use the plugin, you’ll need Softimage 2015 SP1, Arnold 5.0.2.4 and the versions of Python and Visual Studio or GCC listed on GitHub.